If you are looking for used car dealers in Burlington, then you should look no further than just down the road at Budds’ BMW Oakville. Budds’ BMW Oakville is located on the South Service Road, which is easily accessible from Bronte Road right off the QEW, so Burlington residents do not have to travel far! Our dealership is well known for providing our customers with high quality BMW vehicles that are new and pre-owned, and our selection is very large. 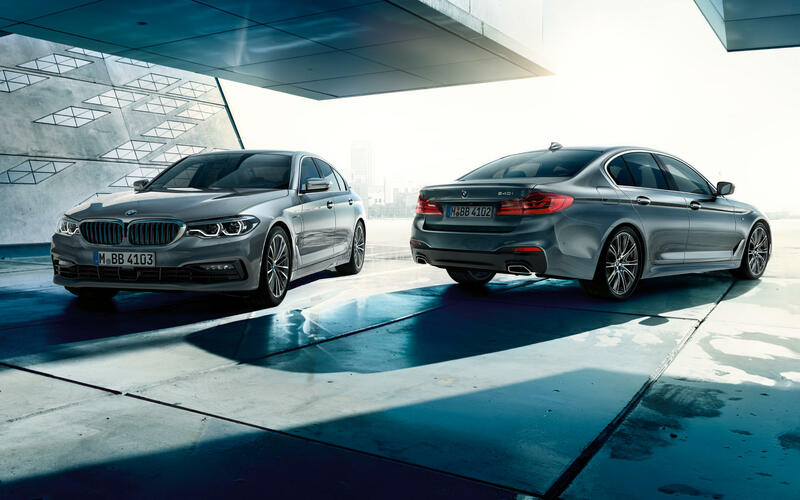 It doesn’t matter if you are looking for an SUV, coupe, sedan, luxury car, hybrid car, or performance car, Budd’s BMW Oakville has got the selection that you want, and we are confident that you will be able to find the vehicle of your dreams with us. Used car dealers in Burlington will be able to offer their customers a variety of certified vehicles that are in great shape and ready to sell. Budds’ BMW Oakville does just that at our dealership, and all of our used vehicles have been inspected and tested thoroughly to ensure that they can become certified to sell to our valued customers. Our professional and experienced BMW service technicians carry out these inspections and tests, so our customers can have confidence that their used vehicles have been given the green light of approval from the industry’s best people. If you are looking for used car dealers in Burlington, we suggest that you hop on the QEW and make the short trip into Budds’ BMW Oakville, you will not be disappointed! Try going to our Budds’ BMW Oakville website if you want to find the used vehicles in our inventory! Our website at Budds’ BMW Oakville is a useful tool that our customers can take advantage of to look for information on the vehicles they are interested in. our website allows customers to stay in the comfort of their own homes, and gather useful and relevant information about our vehicles before they come into our dealership for the next phase of their vehicle purchasing process. If our customers do not have the time in their day to make the short trip into Budds’ BMW Oakville, they can still find our vehicles and research them, before they come in when they have more time. Choose different filter options on our website that can help you narrow down your vehicle search, and save you tons of time. Allow only vehicles that meet your search criteria show up on the search list so you can find the used vehicle of your dreams more efficiently. Filter options like year, make, model, transmission, price, color, kilometers, and drivetrain, to name a few, will help you find the car that has all the qualities that you are looking for, and provide you with plenty of useful and relevant information about that car. For more information about used car dealers in Burlington, please feel free to continue browsing through or Budds’ BMW Oakville website, or you can contact us via phone or email for further inquiries.